Chocolate Oreo Pie – An Oreo cookie crust topped with a layer of chocolate mousse and a layer of cookies and cream. 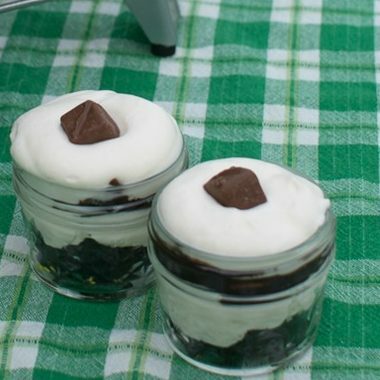 An easy no bake dessert for the holidays. 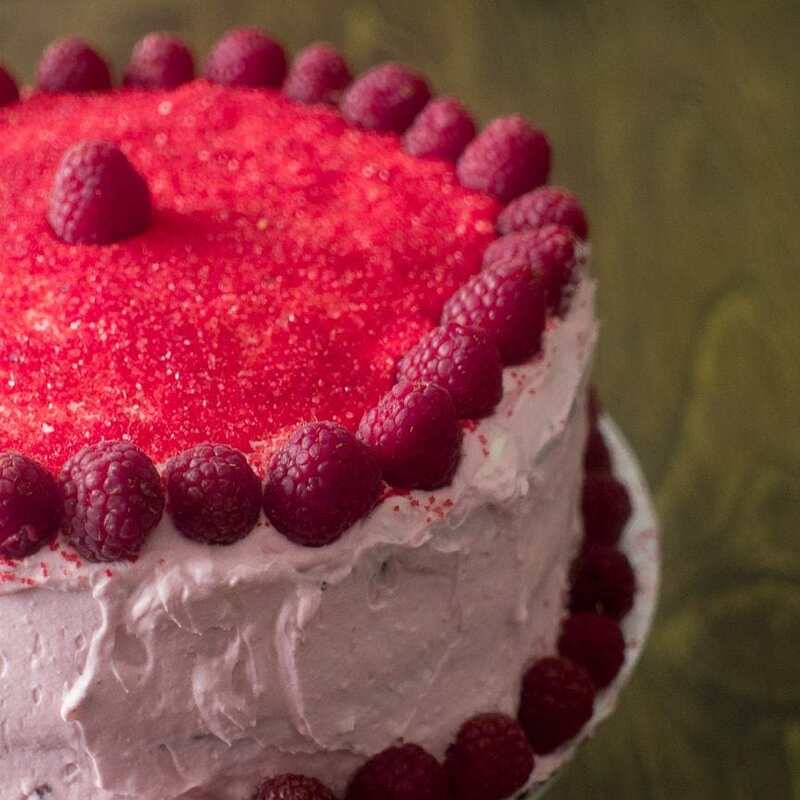 This is a delicious chocolate cake with a rich raspberry filling. Honestly I usually just make cakes from a mix, but last week I decided to make a chocolate cake from scratch, and it was much better than a cake mix. The recipe has sour cream, and it mades the cake layers nice and moist.